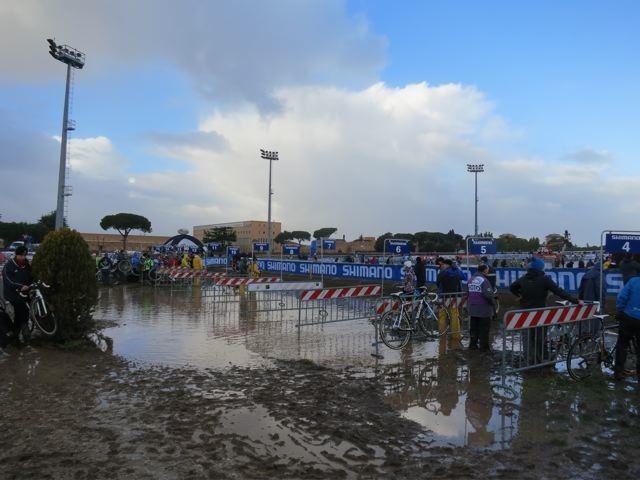 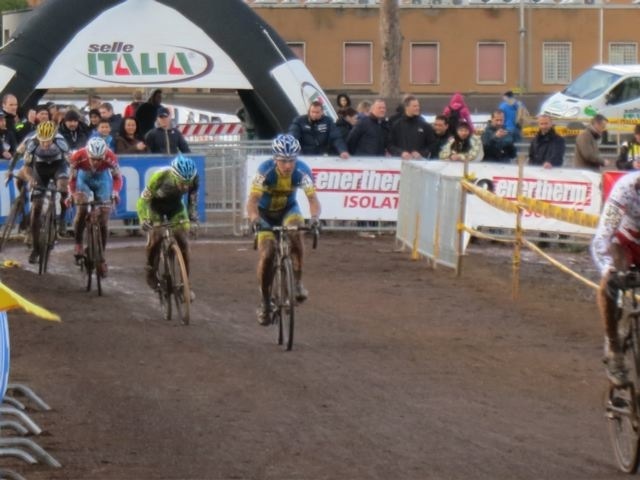 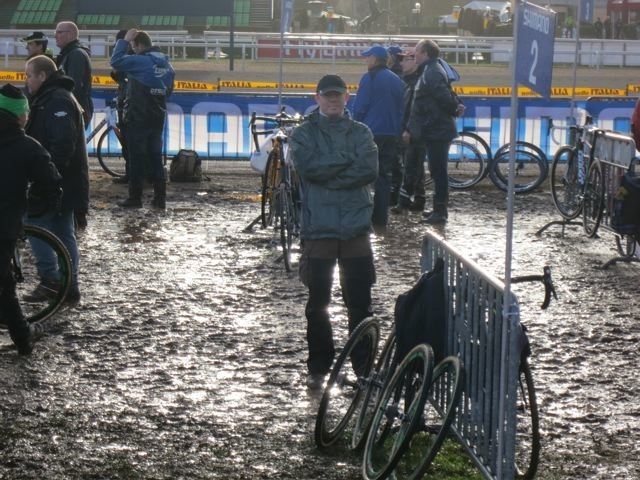 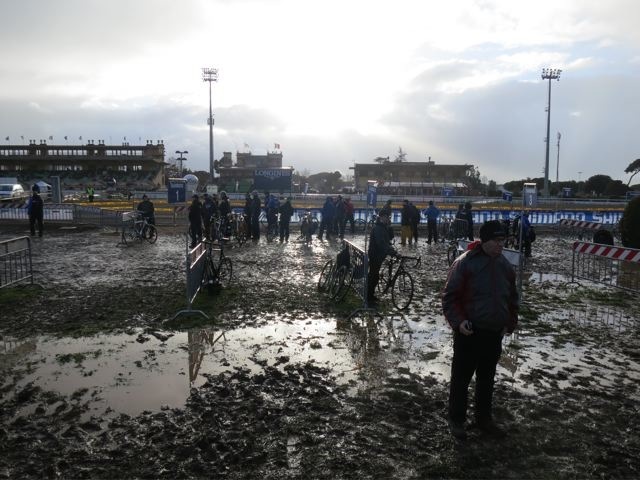 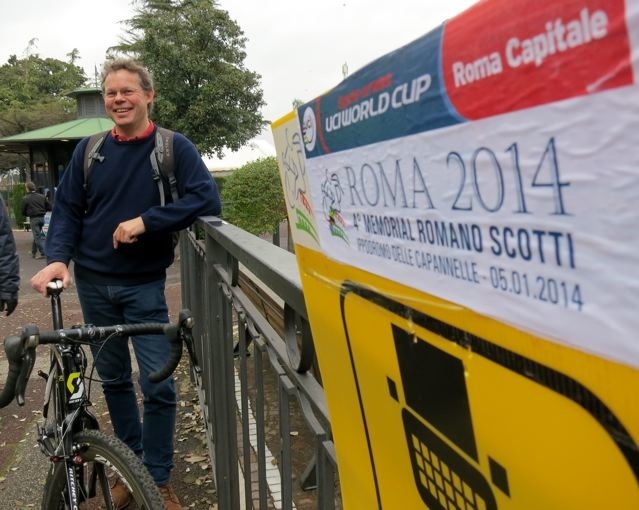 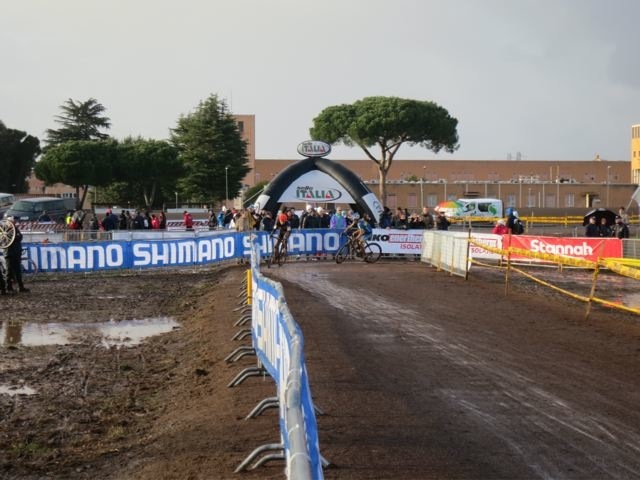 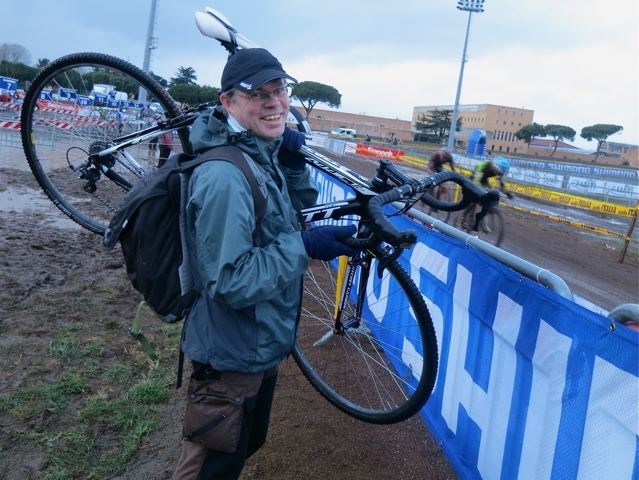 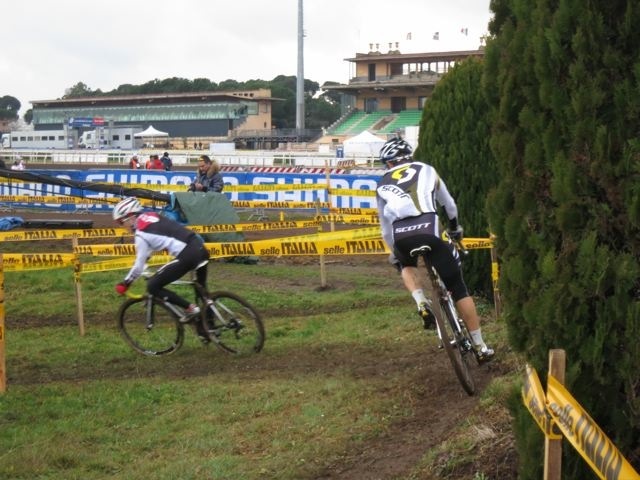 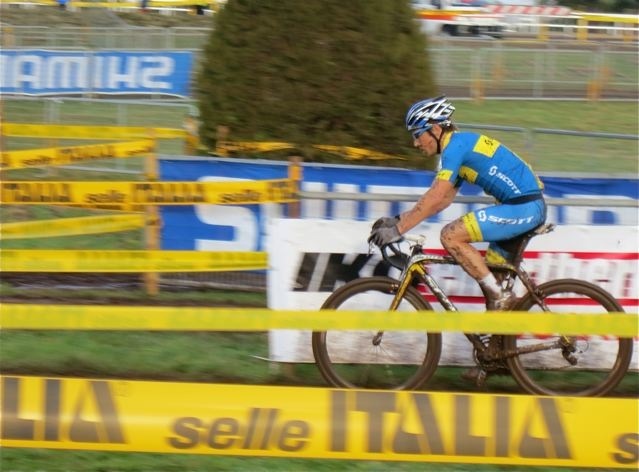 Cyclocross World Cup, Rome, Italy! 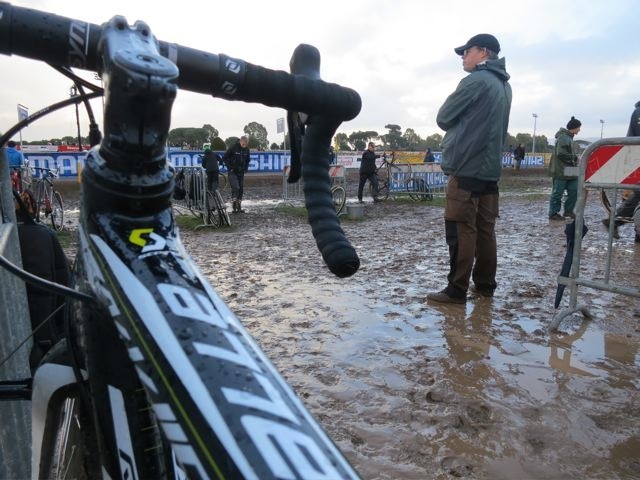 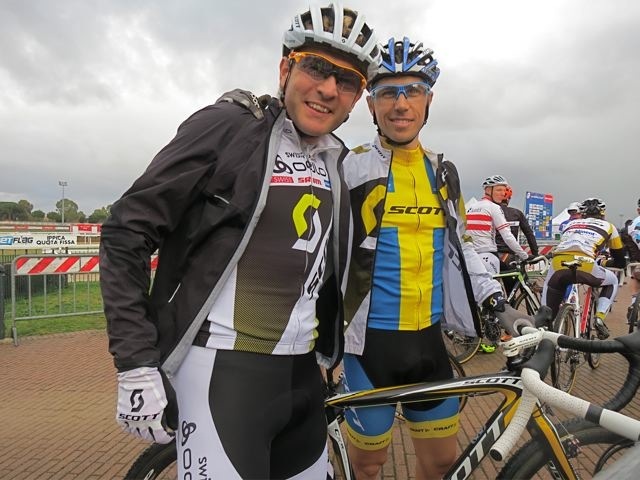 Rough day:) But cool to race a CX world cup though! 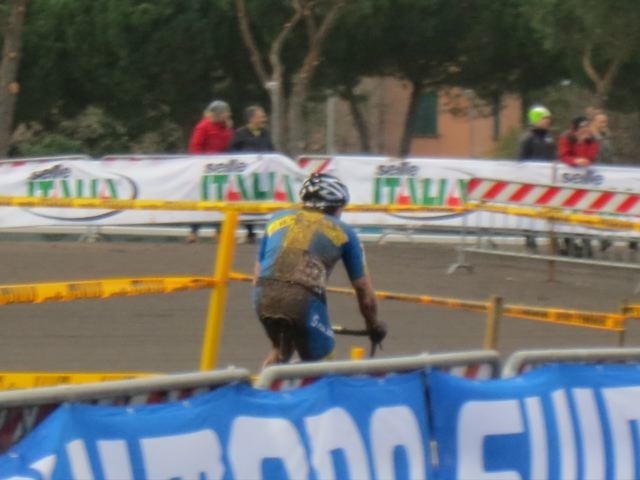 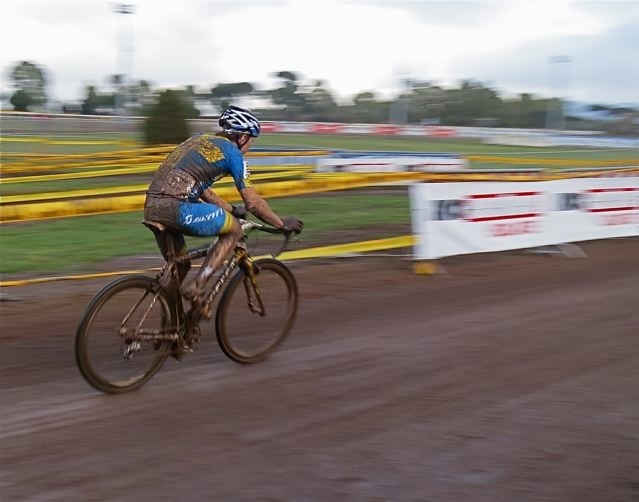 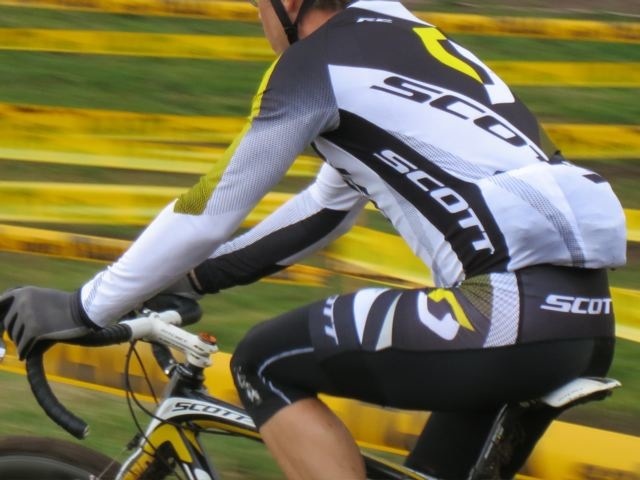 Bad legs and slippery tires in that mud…. 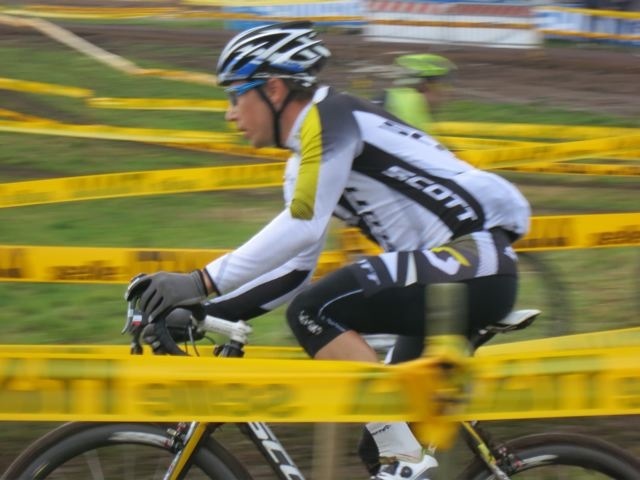 47th! 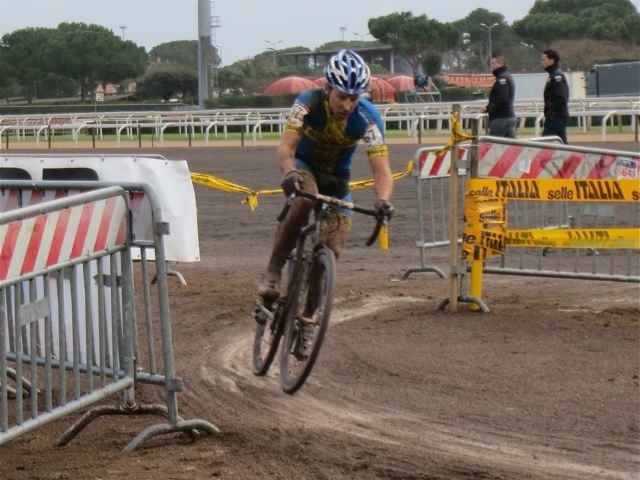 Back at it soon again! 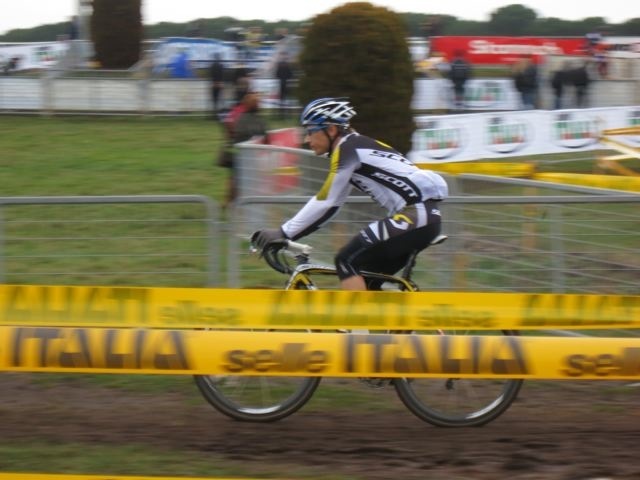 Will go to Belgium 18-19/1 with the national team for 2 races. 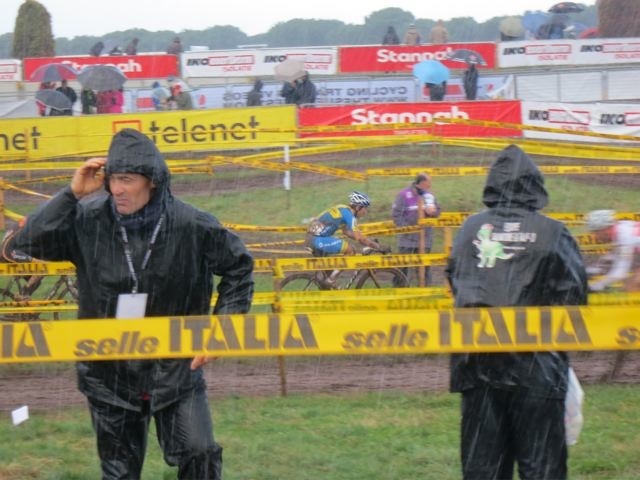 Then hopefully the worlds in Holland on the 2/2.